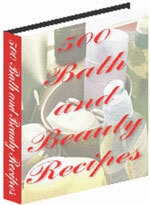 Tips and recipe to Look Beautiful and Young. . .